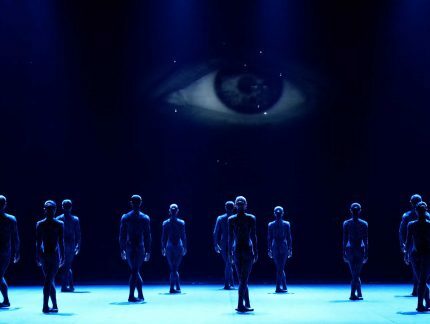 @ENBtweets @ENBallet #ENBEmerging @Sadlers_Wells SO great to have this streamed for us far away! Great talent from all, rooting for Rina! 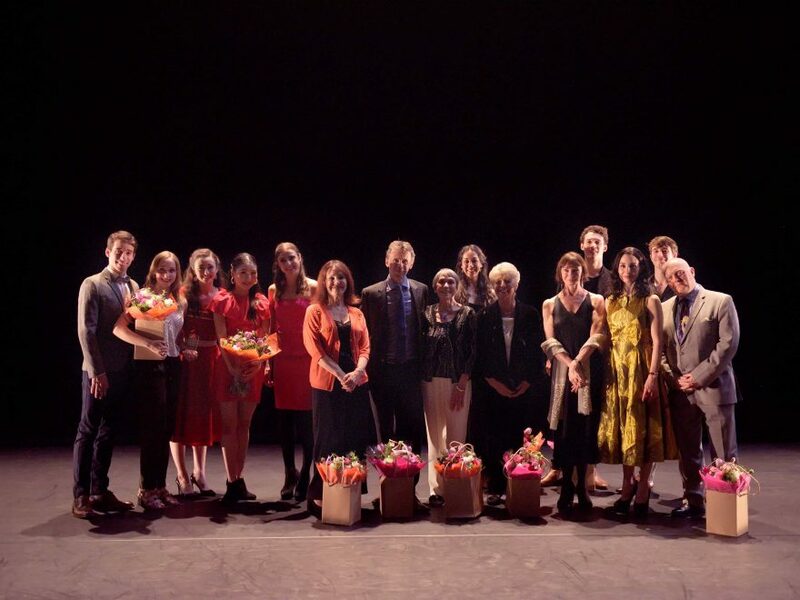 The evening was live streamed from Sadler’s Wells, receiving over 89,000 views worldwide, and also saw Sarah Kundi receive the Corps de Ballet Award, acknowledging her exceptional work on and off-stage over the last year, while Georgia Bould was awarded the People’s Choice Award, as voted by you, our audience. 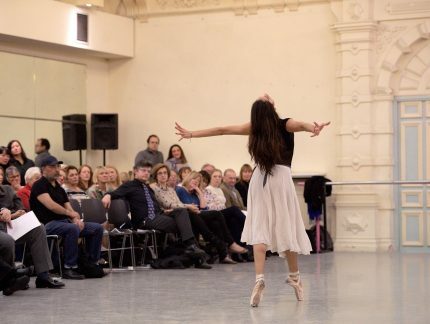 “Emerging Dancer is one of my favourite evenings in the season. 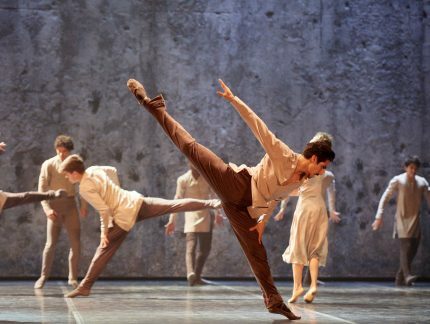 I am so pleased that we have this opportunity to celebrate the young dancers of English National Ballet. Having this platform allows us to continue our commitment to nurture the stars of the future, and develop them artistically. 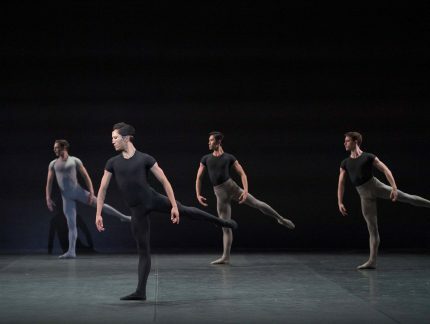 The other Emerging Dancer finalists Isabelle Brouwers, Madison Keesler, Guilherme Menezes and Emilio Pavan also gave exceptional performances. Congratulations to them for all their hard work. 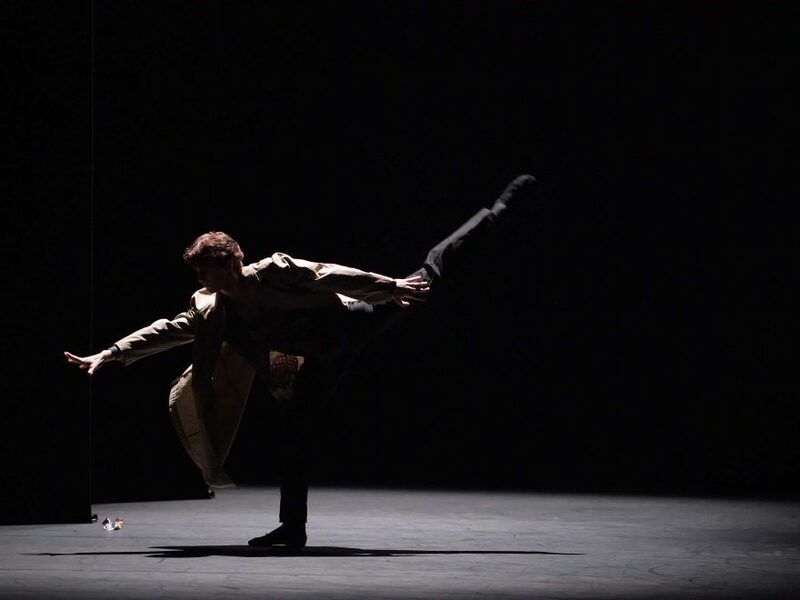 Thanks goes out to Barry Drummond, Senri Kou, Daniel Kraus and Pedro Lapetra for mentoring this year’s finalists on their classical pas de deux. 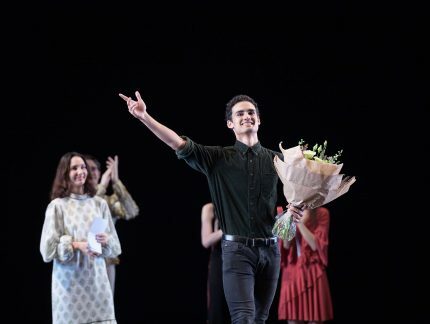 The evening also saw last year’s winner of the Emerging Dancer and People’s Choice Award, Cesar Corrales perform the pas de deux from Don Quixote with Katja Khaniukova.